Lauren Ashton Cellars will soon RELEASE THE ROSE! It’s time to share our 2017 Rosé with the world. Come join us to see what Summer tastes like, and stock up for the months ahead. Want to know what else is special about this release? We want to give back! 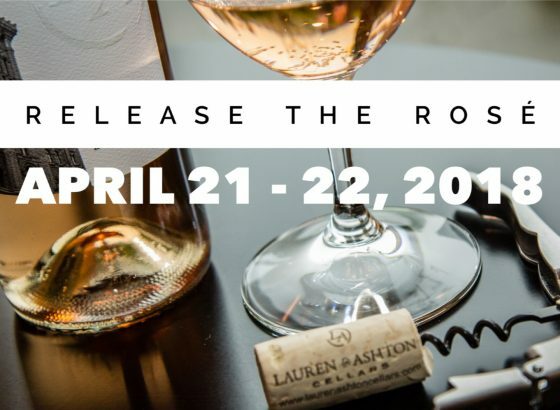 A portion of our proceeds from sales of our 2017 Rose during this weekend will go to the Northshore Schools Foundation after we #ReleaseTheRose April 21 – 22, 2018.